The defining moment for public and law enforcement surveillance was in the immediate aftermath of the Boston Marathon bombing. Within hours of the attack, the images of one individual, and then two, were released to the public and the law enforcement net began to tighten. 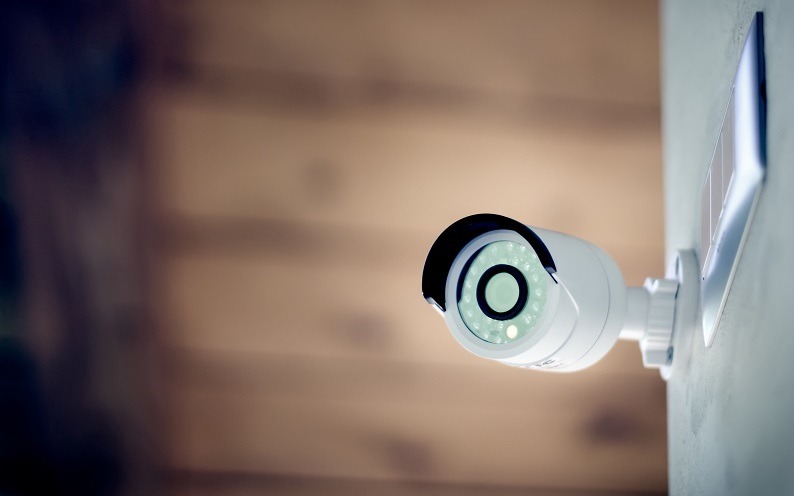 While the video in question was not from a law enforcement surveillance camera, the impact of surveillance video as an investigative tool and method of engaging the public in law enforcement activities became vividly clear. Since then, the importance of this type of surveillance has only increased. A number of cities, including New York City, Chicago, Los Angeles, and Washington, D.C. have begun to use law enforcement video surveillance (or increased their existing programs) not just for investigative purposes, but also for helping monitor areas, incidents and during events. Using fixed and mobile video surveillance equipment, law enforcement can keep an eye on areas where a conflict is possible or even likely. This includes tracking crime hotspots, political protests that are prone to violence and other events that could lead to the need for law enforcement intervention. By coordinating video with existing monitoring equipment and techniques, law enforcement has a powerful set of tools to address everything from thwarting crime to preventing riots. It is also exceptionally effective at helping monitor public events and pinpointing “flashpoints” as well as where they are likely to occur. Eyewitnesses are often unreliable or even scarce to locate. Video surveillance is objective and documentary as well as always present unless tampered with. In fact, law enforcement surveillance works for all involved. In multiple incidents, now, law enforcement officers have been cleared of any wrong-doing, particularly if an incident leads to a shooting. It has also, however, proven effective at documenting excesses when they have occurred, which has helped make law enforcement more accountable, the public safer and the process more transparent. A law enforcement surveillance camera goes a long way to document criminal acts, protect the public, locate flashpoints and deter crime. As crime continues to be a problem in many areas, it is one more effective tool that serves a part of “protect and serve”.